The need for a dedicated space for marginalized groups has been a long-standing issue on Barnard’s campus. 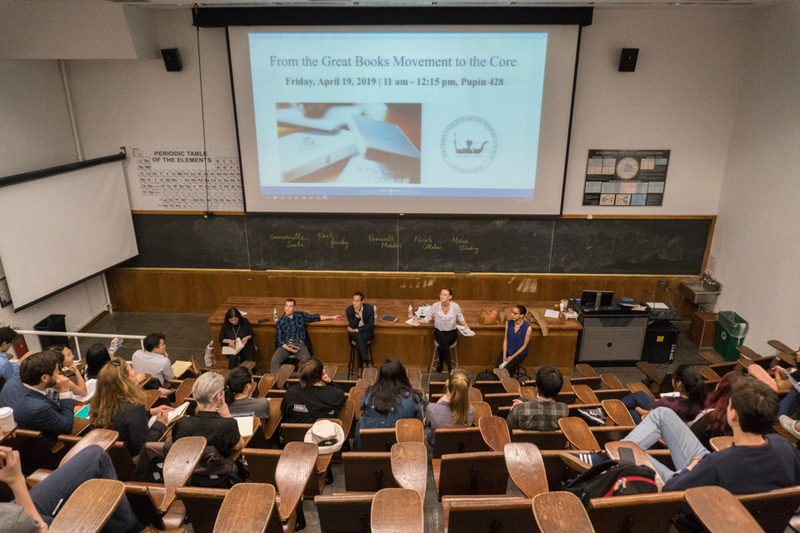 Members of the Barnard Organization of Soul Sisters and the Barnard Archives spoke to representatives about the history of BOSS and the continued need for dedicated space for black students on campus during a Student Government Association meeting on Monday. The need for a dedicated space for marginalized groups has been a long-standing issue on Barnard’s campus. 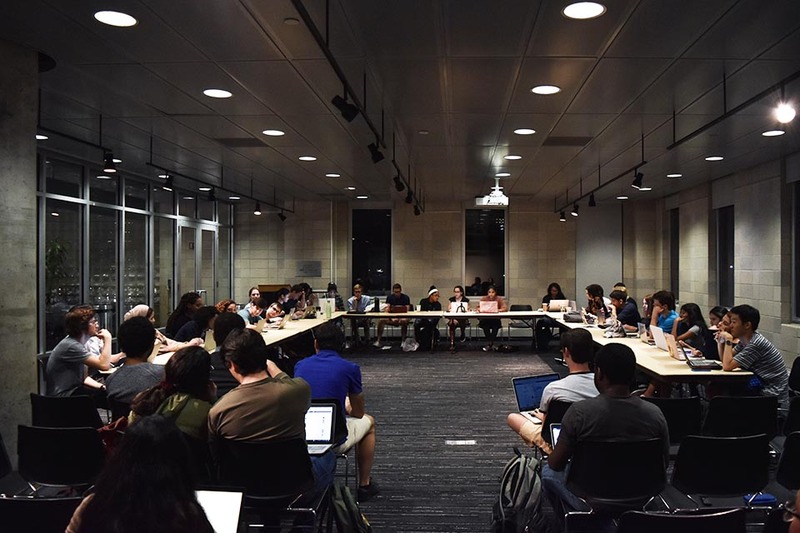 Debate around space allocation has been renewed in recent months, as student groups have been vying for space in the newly opened Milstein Center for Teaching and Learning and available rooms in the LeFrak Center. 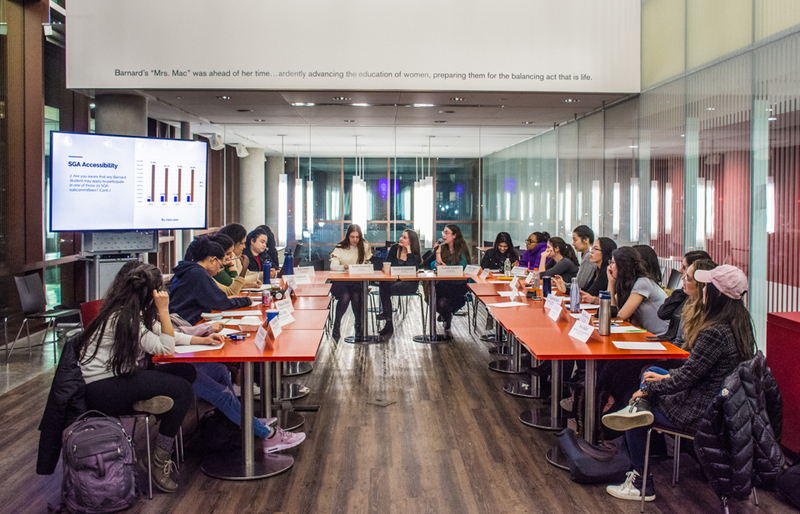 A new prayer space for Muslim students opened in LeFrak in February, while Mujeres of Barnard College has been circulating a petition for a space dedicated for Latinx Barnard students. In light of the 50th anniversary of BOSS’s founding, members of the group have worked alongside the Barnard Archives to curate an exhibit tracking the history of the organization through the lens of the initial 10 demands made by the group in 1969, including dedicated space for black students in Barnard dormitories. 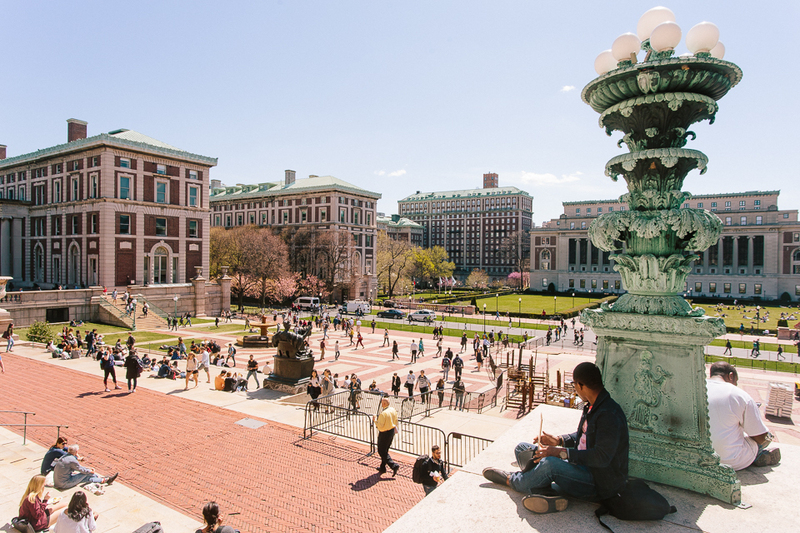 Currently, the Zora Neale Hurston Lounge in the Barnard Quad exists as a space specifically allocated for black Barnard students. 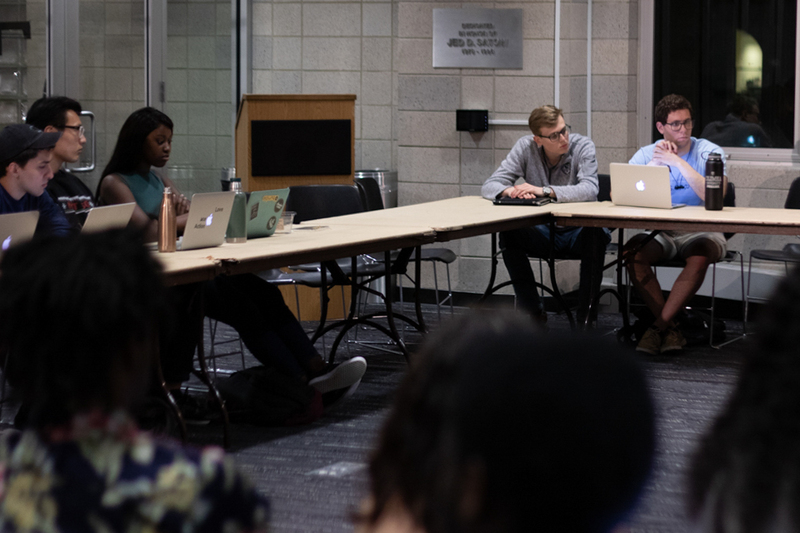 At the meeting, BOSS historian Maat Bates, BC ’21, emphasized the importance of dedicated spaces like the Zora Neale Hurston Lounge as communal spaces for Barnard's black community and as available safe space for black students in the wake of racist incidents on campus. 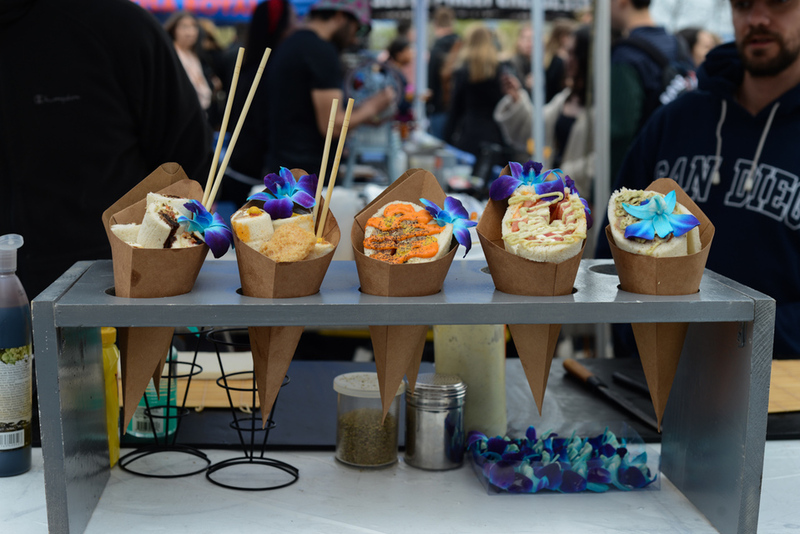 Denise Mantey, BC ’21 and BOSS media chair, added that because BOSS has the lounge as a resource, the organization has been working with other student groups, such as Mujeres, in advocating for their own space on campus. 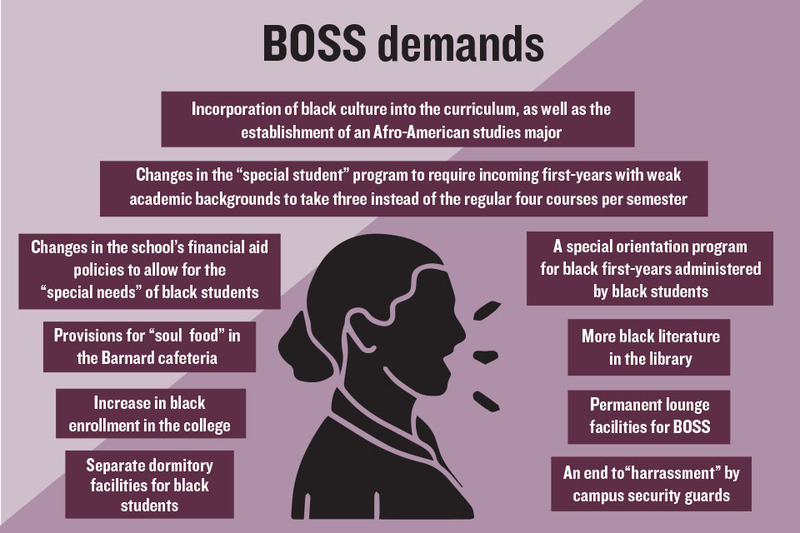 In response to questions by representatives about support for incoming first-year students who are black at Barnard, Bates pointed to existing BOSS mentoring programs, but stated that greater administrative support was needed for such programs. 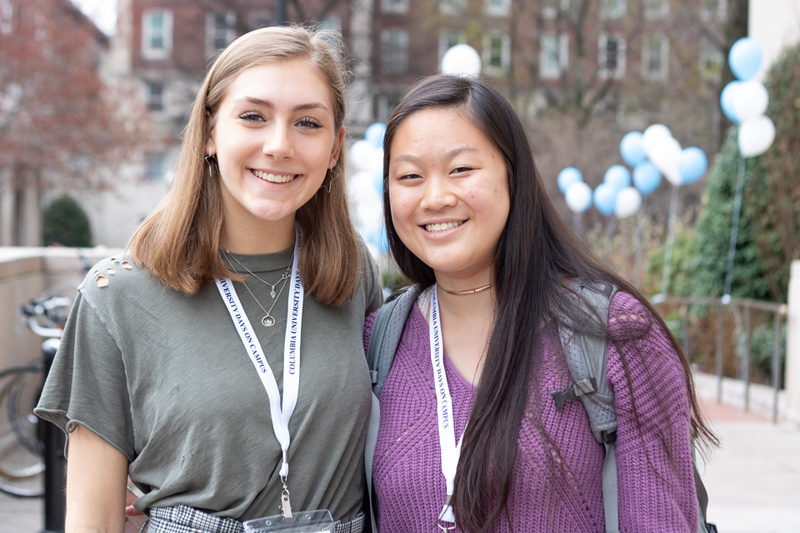 While Barnard currently hosts Barnard Bound, a program that brings students of color to visit Barnard’s campus, especially those who cannot otherwise afford it, no dedicated orientation or pre-orientation program specifically for black students exists, which was another of BOSS’s initial demands. 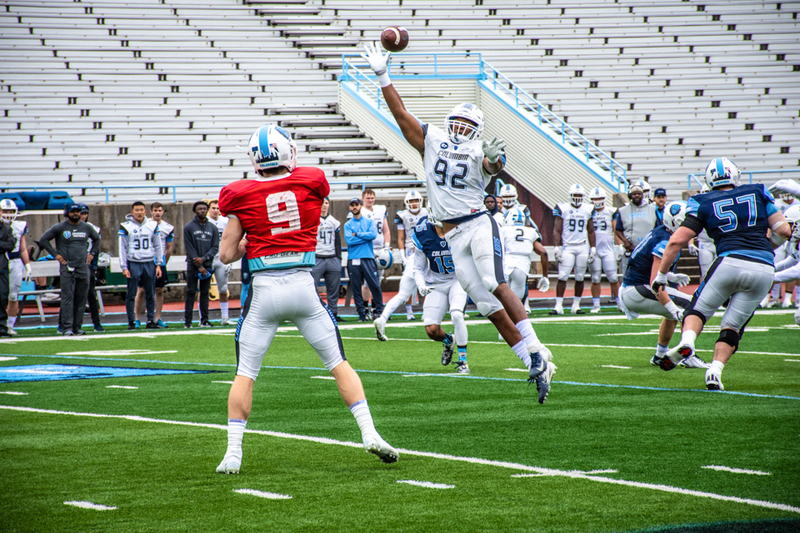 “A lot of onus is put on … older black students. A lot of older black students are great resources, but I think administration could do a lot more, I think other organizations can do a lot more. It shouldn’t always be black students’ responsibility to support younger students,” Bates said.